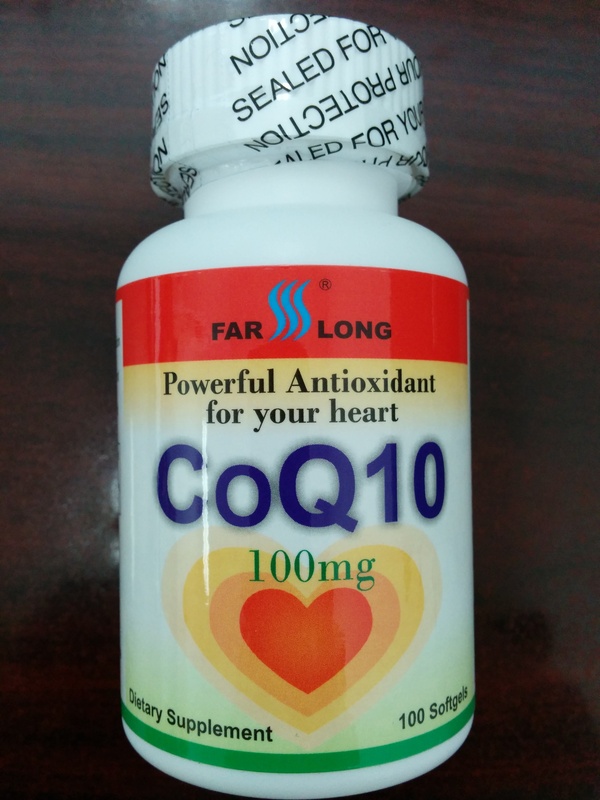 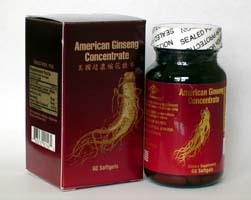 精装超浓缩花旗参胶囊(200mg,60粒,Made by Nu-Health) American Ginseng Concentrate, Made in USA, 60 softgels. 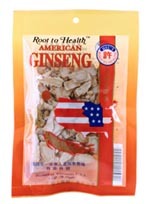 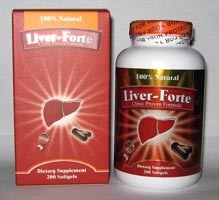 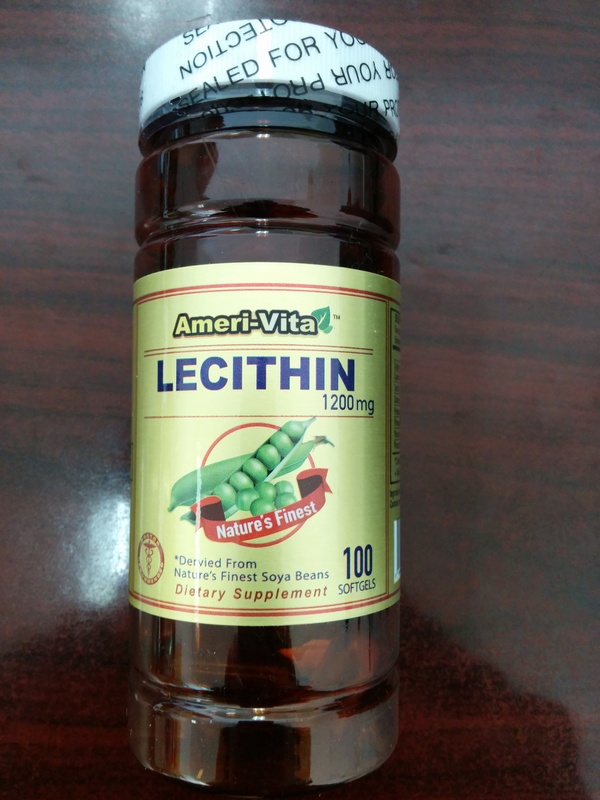 Supplement Facts serving size: 1 softgels Amount Per 1 Softgels % Daily Value American Ginseng St. 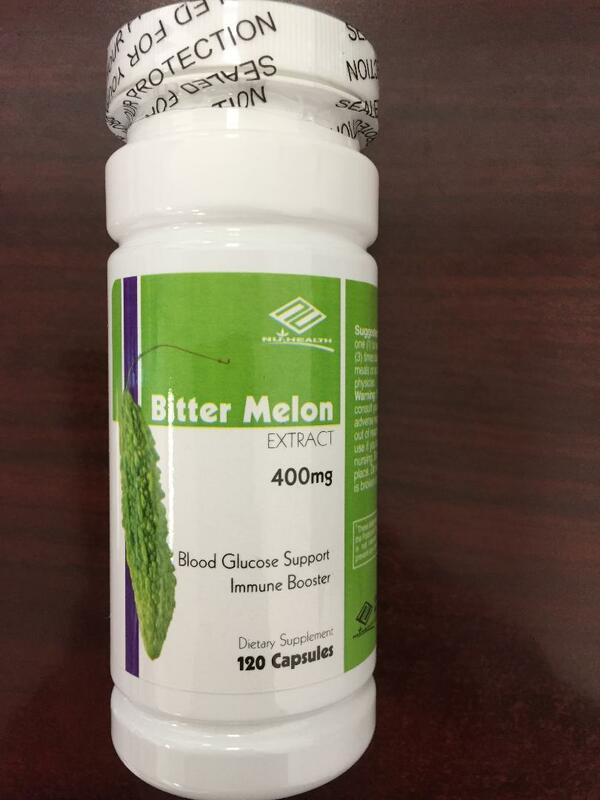 Extract(Panox Gisennoids) 200mg * Red Wine Ext.95% 10mg * Gypenosides 10mg * Vitamin E(Alpha Tocopherol) 10IU 33 *Daily Value Not Established Suggested Use: As a dietary supplement, take one to three softgels daily.